Reading Becca Fitzpatrick's Black Ice is a cinematic experience. When Britt and her best friend Korbie become stranded in the heart of a blizzard, they take shelter in a remote cabin only to be taken hostage by its two handsome occupants. Forced to help the men evade police capture by getting out of Grand Teton National Park before the storm is over, Britt hopes she stays alive long enough for Korbie's older brother Calvin, who's also her ex-boyfriend, to find and rescue her before it's too late. Black Ice is more than just a romantic thriller, it's a fight for survival against nature's terrifying strength. 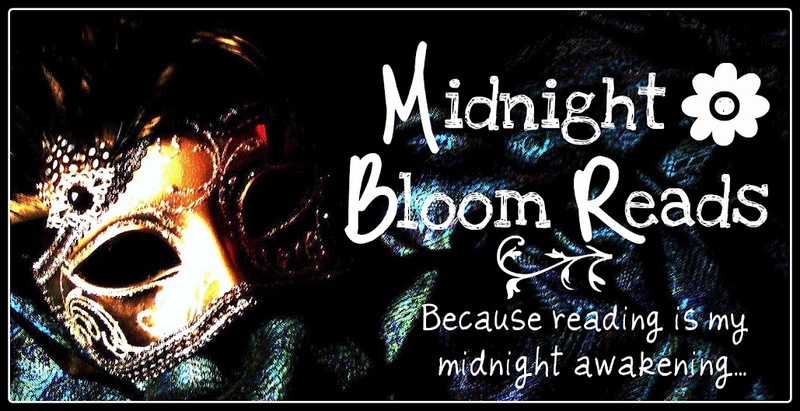 I felt that Becca Fitzpatrick dropped too many hints about the overarching murder mystery because I figured out all the connections between the characters and the identity of the murderer within the first few chapters. It kind of ruined the fun for me because I expected this mystery to take much longer for me to unravel. The clues definitely needed more subtlety or ambiguity because the few attempts to throw readers off course were not convincing enough. In the end, all it did was cause me to become frustrated with Britt because, for an apparently smart girl, she couldn't see what was right in front of her face. Britt places her faith in all the wrong people, even when the signs are SO obvious she shouldn't. Not only does Britt have a horrible sense of judgement, but she's also a perpetual liar; she lies to others and she lies to herself all the time. It makes Britt an unreliable narrator, and even though she claimed she'd trained how to backpack the Teton Range, I didn't fully believe she could actually survive in the wilderness. She even acknowledges several times that she's spoiled and relies on the men in her life to do everything for her. While I wasn't really a fan of the characters (except Mason! ), Becca Fitzpatrick's vivid descriptions of the Teton Range in Wyoming made up for it, helping to bring the novel to life. I was completely captivated by the suspense and danger of Britt's trek through the mountains as the relentless blizzard raged on. 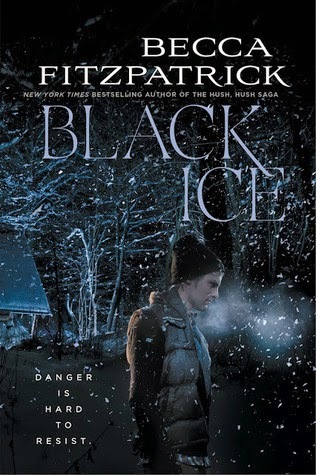 Despite some of my mixed feelings, I really do hope Becca Fitzpatrick's Black Ice is a success. After exhausting the YA paranormal and dystopian genres, there's still so much potential in the mystery/thriller genre to grow. Even though I didn't love Black Ice as much as I hoped I would, it hasn't dissuaded me from wanting to read similar novels. Thanks so much to Simon & Schuster Canada for providing this review copy! I'm a Canadian girl with a passion for reading! When I'm not escaping reality with a new book, I love to listen to Korean pop music or get addicted to Korean/Chinese dramas.